Thank you for your interest in the Advanced Applications for Shockwave & MSU. However at this time, registration for this event has closed. Remington Medical will be hosting a workshop for intermediate and advanced applications of shockwave therapy at the University of Toronto Rehabilitation School. Dr. Ludger Gerdesmeyer, Professor, researcher and a practicing Orthopaedic surgeon from Germany with over 100 papers published on shockwave therapy and Dr Mansour Alvi , Orthopaedic Surgeon from Mt Sinai Hospital will take your knowledge of shockwave therapy to a new level. 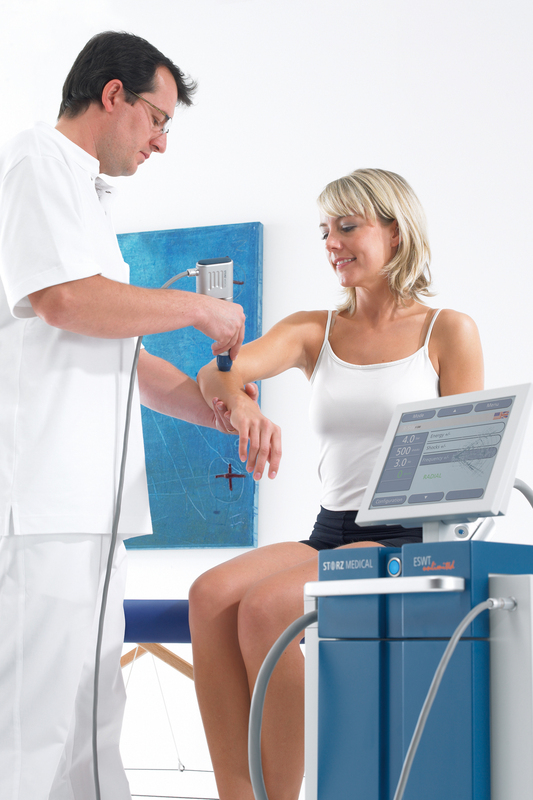 You will know when and how to use Shockwave therapy for advanced indications and be shown application techniques using musculoskeletal ultrasonography. We have time allocated for discussions with Dr Alvi and Dr Gerdesmeyer to improve your success rates treating difficult cases in your practice.